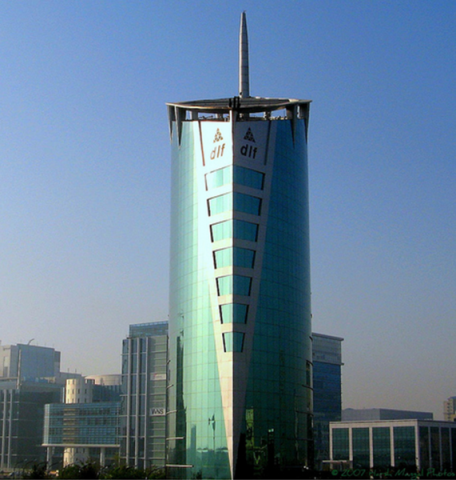 Gurgaon is the sixth largest city and the industrial center of Haryana. Gurgaon means ‘Village of the Guru’ and is believed to have been founded by the epic Mahabharata’s Drona. Gurgaon was ruled by several dynasties including Yaduvanshi-Rajputs, Muslims, and Marathas. During the medieval period, Gurgaon was ruled by Muslims. In the nineteenth century, the East India Company took control of the city. The British included Gurgaon into the Punjab Province and it was a part of the state until 1966. Finally, it became part of Haryana. In the 1990s, Delhi’s population increased exponentially and the need arose for a satellite city. Due to its large tracts of farming lands and proximity to Delhi, Gurgaon was the ideal choice. That coupled with a favorable tax policy, private companies buying properties there, its proximity to Indira Gandhi International Airport made the city a prominent outsourcing hub. 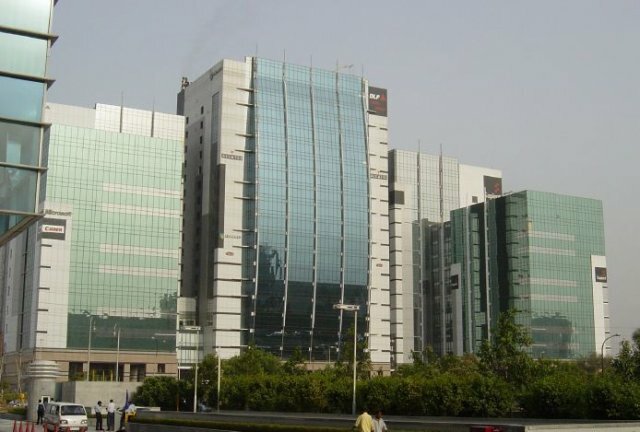 National and international giants like American Express, IBM, Microsoft, DLF, Maruti Suzuki, Hero Honda, Infosys, Ericsson, Oracle, have made Gurgaon the call centre capital of India. Retail is another big industry in Gurgaon. There are 43 malls in the city, including the biggest – The Mall of India. At present Gurgaon ranks 11 amongst Indian cities on the ‘Life after Work’ index. It also has the 3rd highest per capita income in India. 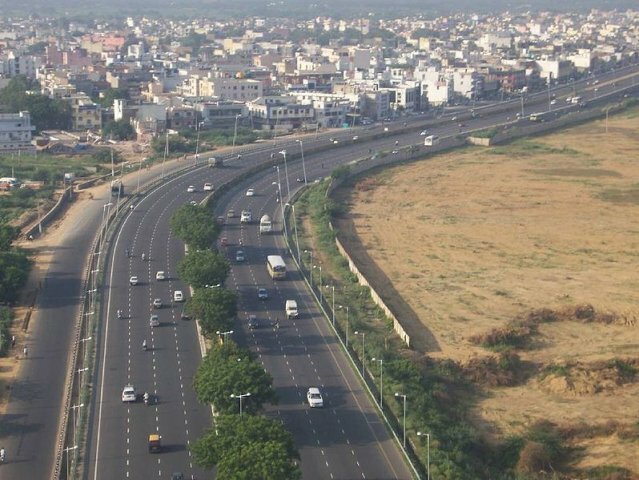 Gurgaon and Faridabad together generate over 50% of Haryana's income tax revenue. Gurgaon is famous for milk and milk products. The people of the city use home made ghee and butter liberally in their cuisine. Do remember to take a swig of the deleicious buttermilk of the city! Communication is no problem as English is well understood. Hindi, Haryanvi and Punjabi are the languages of the region. The weather is hot and muggy in the summer months. You also need to be careful while stepping out during the afternoon because warm winds called the ‘loo’ blow at this time, ad they may cause heatstrokes and dehydration. In sheer contrast, the temperatures dip sharply in winters. Sultanpur Bird Sanctuary – Located 16 kms away, this is a great place for bird watchers. It was founded by Dr. Salim Ali and is home to over 100 species of birds. And if you happen to visit during winter, you will get to see many migratory birds as well. Nuh - 45kms away on Delhi-Alwar road, is the town of Nuh. It is popular with tourists due to its masonry tank built of red sandstone. The tomb of Sheikh Musa is also situated here. It is a combination of Muslim and Rajput influences and an architectural delight! Kingdom of Dreams – This popular entertainment destination brings you India's art, culture, heritage, craft, cuisine and performing art. It houses a Nautanki Mahal that showcases cinematic music; a Culture Gully that has arts, crafts and food stalls. Boulevard; a Showshaa Theatre that displays Indian mythology and iifa Buzz - a glamorous Bollywood themed cafe. 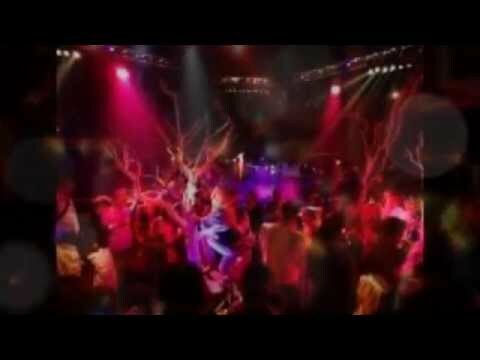 Gurgaon's Leisure Valley Park - Located on the Main Street at Sector 29, this park is spread over 25 acres. The lush garden is an ideal pplace for locals and tourists to relax in. Its many water bodies, fancy lighting systems, ornamental plants and rose gardens make it an ideal picnic spot. The musical fountain located at the heart of the garden is a novel sight!